With a BIG fold-out surprise ending! 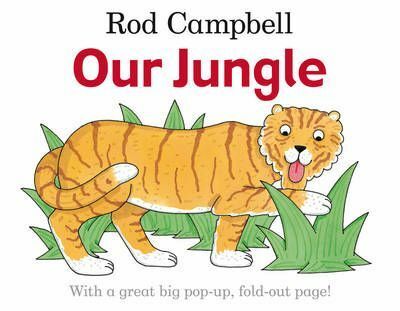 We need some long grass, tall trees, an enormous elephant, lots of noisy monkeys and all kinds of creepy crawlies...With simple, engaging text and appealing illustrations of favorite jungle animals, this book is sure to appeal to the very young. There's even an exciting fold-out, pop-up surprise ending!